Details: Plastic in our ocean increases by 8 million tonnes each year! 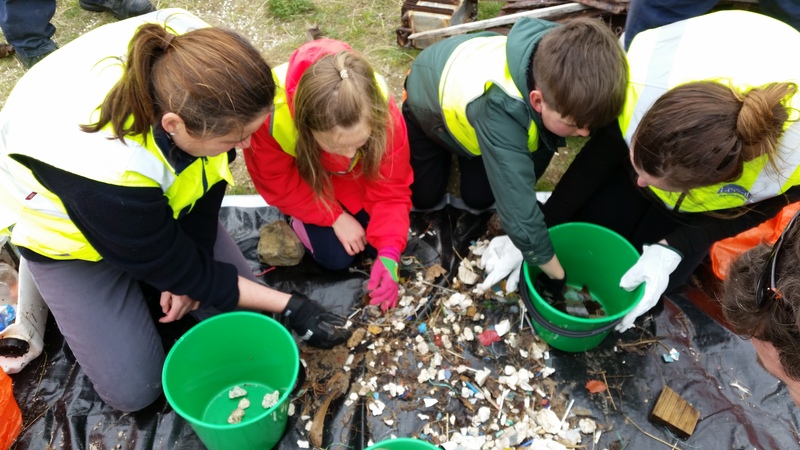 This durable debris has the potential to entangle, or be ingested by fish, mammals and birds and leach toxic compounds into the ecosystem. Let’s do something about it! 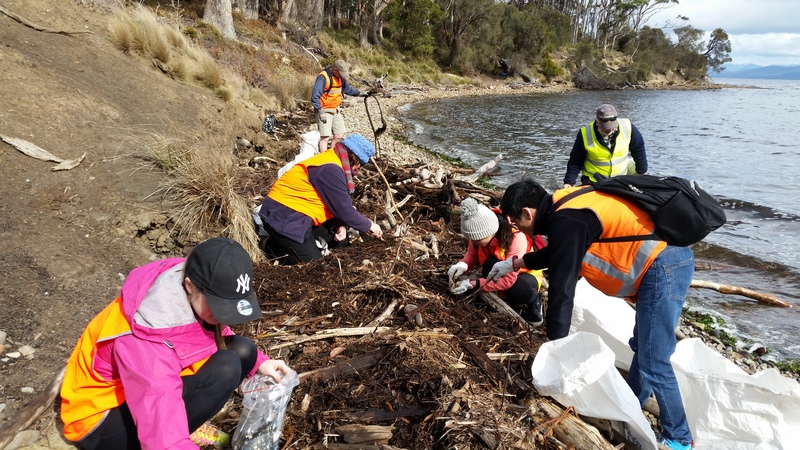 The D’Entrecasteaux and Huon Collaboration marine debris clean-ups bring together community groups, local tourism operators, aquaculture companies, Councils and State Government to look after the health of our waterways. 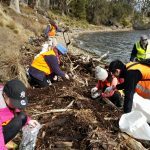 Over the last three years, our marine debris clean-ups have removed more than 45 cubic metres of rubbish from the D’Entrecasteaux Channel and Huon Estuary and surrounds. 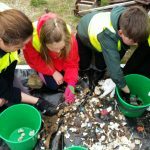 The Collaboration is hoping for an even bigger turnout in 2019. Please join us! Details: Plastic in our ocean increases by 8 million tonnes each year! This durable debris has the potential to entangle, or be ingested by fish, mammals and birds and leach toxic compounds into the ecosystem. Let’s do something about it! 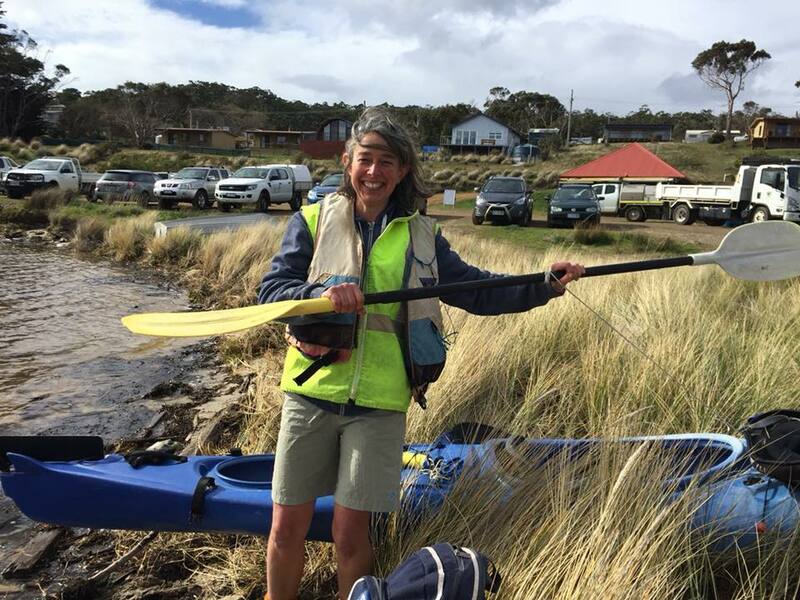 The D’Entrecasteaux and Huon Collaboration marine debris clean-ups bring together community groups, local tourism operators, aquaculture companies, Councils and State Government to look after the health of our waterways. 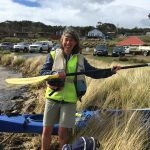 Over the last three years, our marine debris clean-ups have removed more than 45 cubic metres of rubbish from the D’Entrecasteaux Channel and Huon Estuary and surrounds. 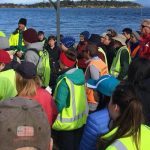 The Collaboration is hoping for an even bigger turnout in 2019. Please join us!